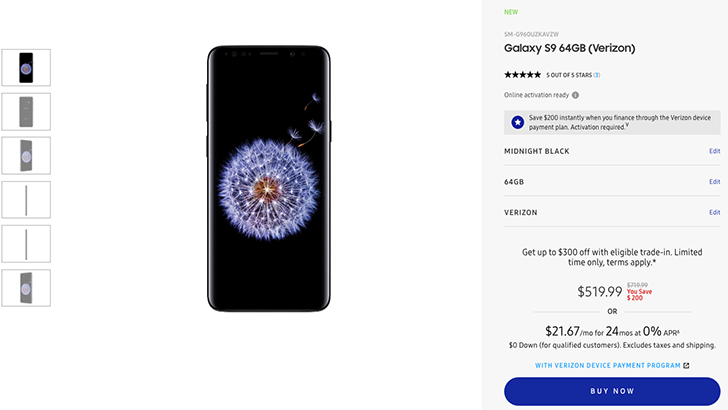 If you're on Verizon Wireless and are interested in Samsung's latest flagship smartphones, here's a fairly straightforward deal for you: Get a Galaxy S9 for $519.99 or an S9+ for $639.99 if you sign up for a 24-month device payment plan via Samsung.com. 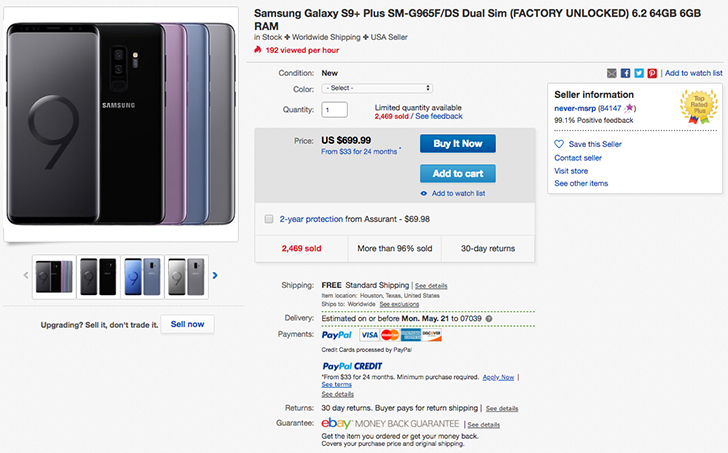 No trade-in or down payment is required to get this $200 discount on each of these phones. 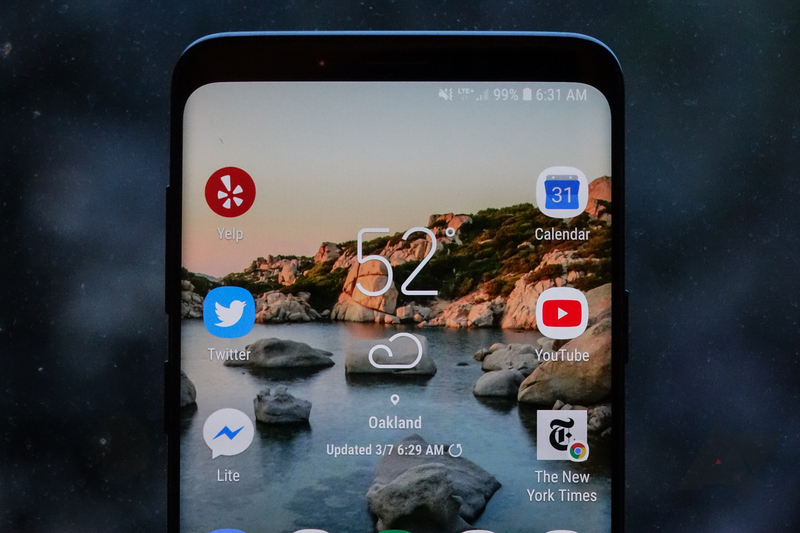 We're not even two months away from the first day the Samsung Galaxy S9 and S9+ officially went on sale, but we've already seen plenty of deals on these smartphones. 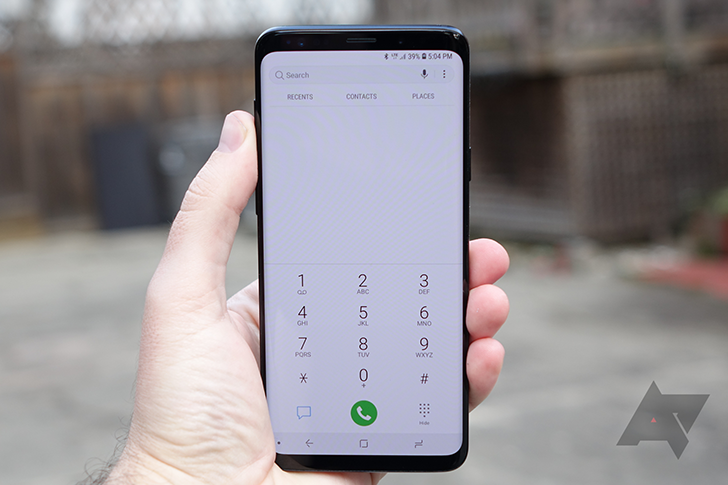 Both of Samsung's latest flagship phones are solid contenders for the contents of your wallet, and now the dual-SIM variant of the S9+ is here to tempt you at $699.99 on eBay. That's the lowest price we've seen so far. 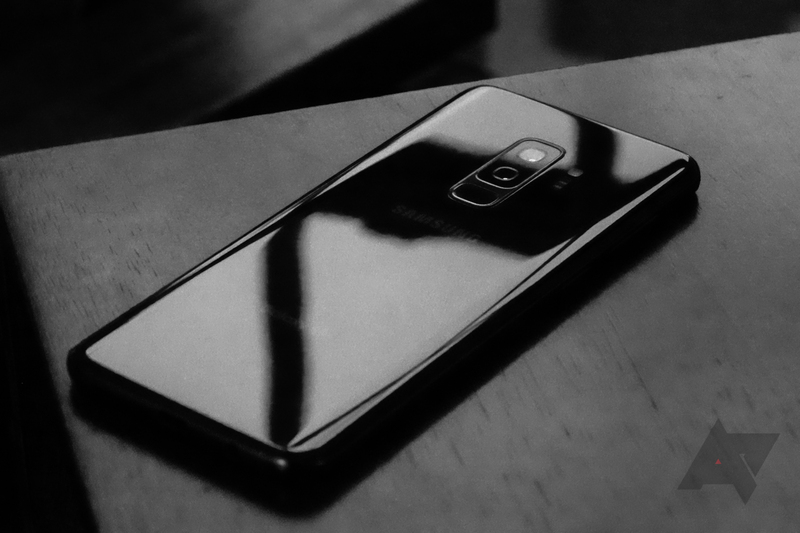 Samsung announced today that customers in the US will soon be able to purchase its Galaxy S9 and S9+ phones with more storage. Variants of the phones with both 128 and 256 gigabytes of internal storage will be available to pre-order beginning tomorrow, May 1, and will be on sale May 18. Samsung's got a pretty sweet deal going on the AT&T variants of its Galaxy S9 and S9+: they're currently $569.99 ($150 off) and $639.99 ($200 off), respectively, and each comes with a free DeX Pad. Should you not be an AT&T customer, the devices can be unlocked to use on other networks if purchased outright and not financed. Weekend poll: Are you getting a Samsung Galaxy S9 or S9+? 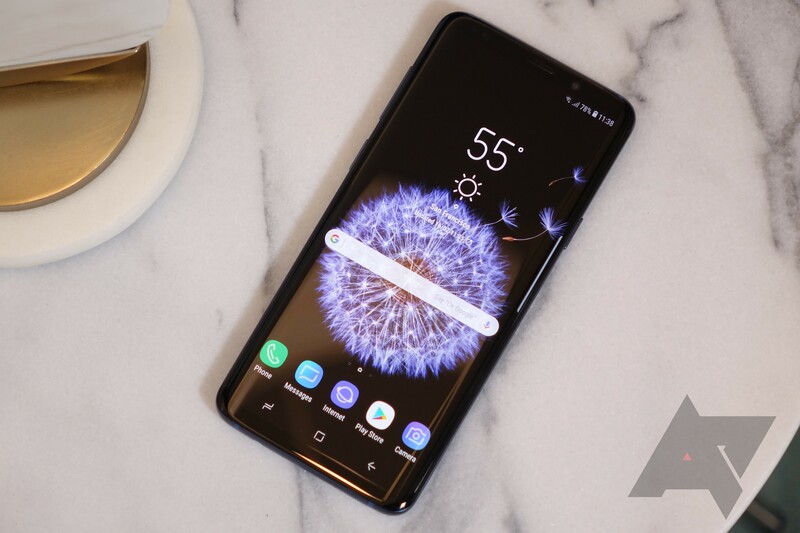 Although there might have been a couple hiccups, Samsung's Galaxy S9 and S9+ are finally available for purchase in stores. The two phones might be more iterative than revolutionary, but they impressed us quite a lot in our review. So much so, in fact, that we gave the pair our Most Wanted superlative. David even recommended them over the Pixel 2 XL. 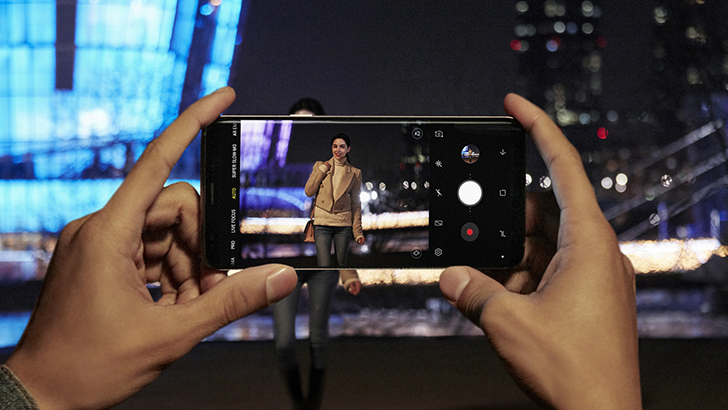 So, with Samsung's latest flagships being worth it in our eyes, what do you think? Are you going to grab one?